In many ways, soil sampling is like pulling the dipstick on your engine to check the oil level. You wouldn’t add oil without performing this simple step. The same should be true for a sound fertilization program. For growers, soil sampling can be a valuable tool to gauge soil fertility and is an important aspect for supporting the 4R Nutrient Stewardship Initiative. Learn how utilizing this tool in a grower’s toolbox can help prepare for the crop year. Understand the status of a field. Soil sampling can provide an overview of a field with insight into nutrient needs, allowing a grower to optimize inputs and increase efficiency. As nitrogen is one of the largest nutrients impacting crop yield, it’s critical to make the most of these applications. Having an analysis of the soil can help guide planning and buying decisions for the spring, ensuring the right amendments are being made. By conducting a soil sample, a grower can meet three of the four 4R recommendations - right source, right rate and right place. Now is the perfect time to pull soil samples as fall provides the widest window of time. With field work to be done in the spring, fall is an ideal time to pull samples and allows for ample time as a grower waits for the analysis to be completed. 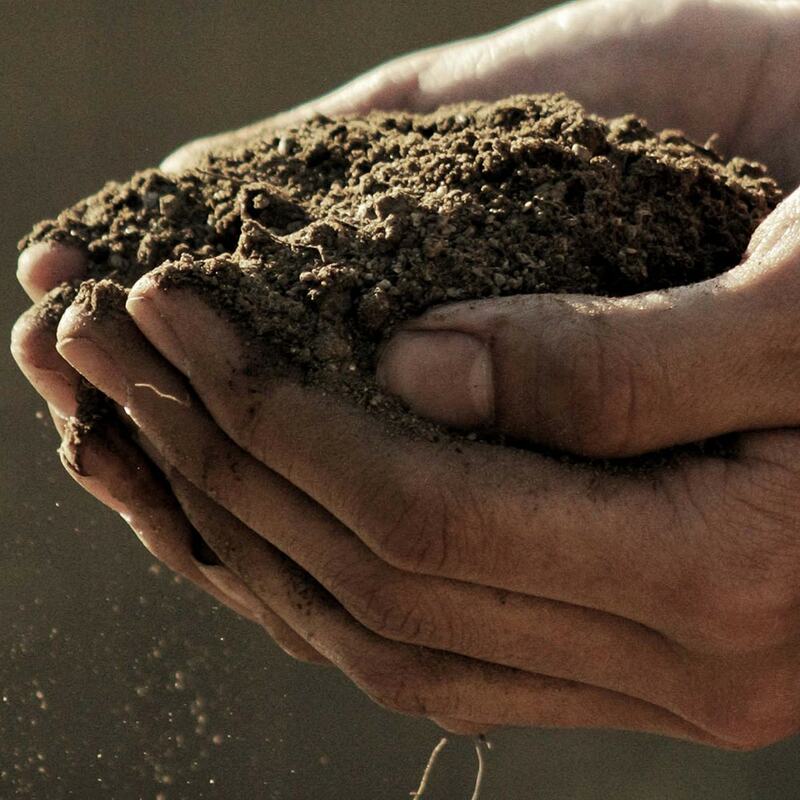 While soil sampling is a great tool, it’s important to remember that it’s just that – a tool. By using this tool to help support a larger plan, a grower can achieve the goal of ensuring nutrient stewardship and sound land management. For more information on soil sampling contact your local jurisdictions on compliance and 4R practices. To learn more about KAS solutions and how they can protect your nitrogen investment and help ensure input optimization and increased efficiency, contact your KAS representative today.